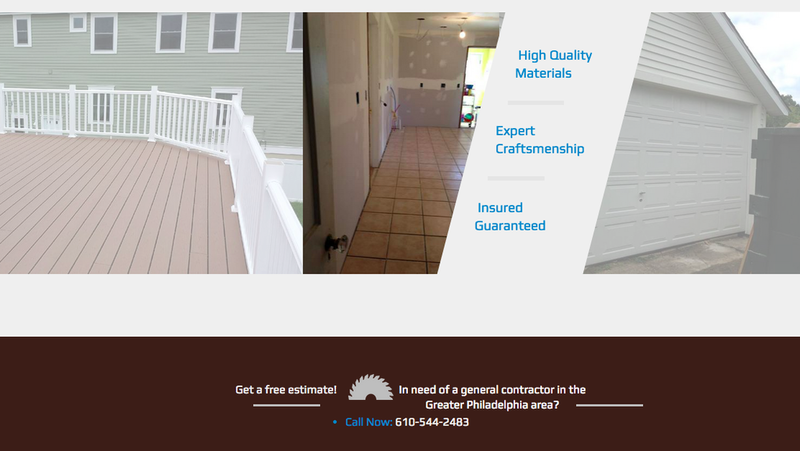 This client is a general contractor who has been in business for over 25 years and had not yet built a presence on the web. Most of his contacts have come through word of mouth referrals, but as the economic climate has changed and more and more people look to search engines to find the contractors they need, he realized it was important to have a website. 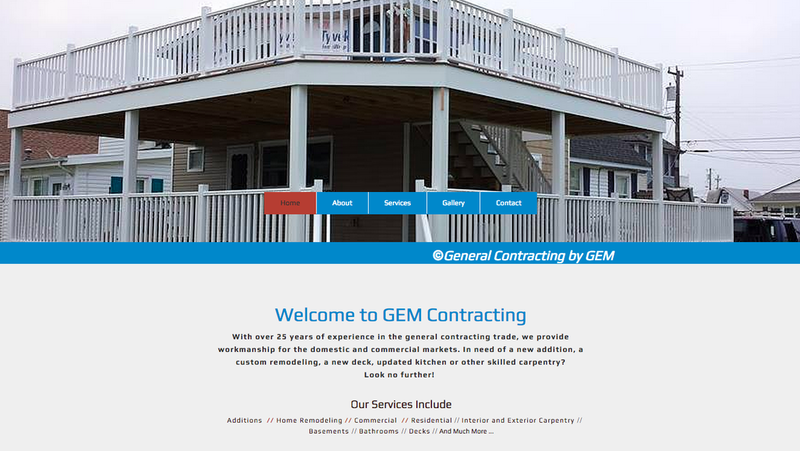 The right solution for GEM Contracting was to secure a domain name and build a simple, yet elegant, website. Basic navigation in the form of a homepage and four main landing pages, social media integration and an added digital advertising strategy, is all we needed to develop a website that he can be proud to share.